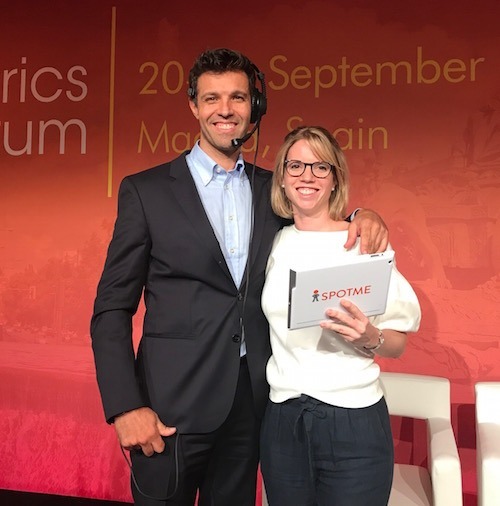 LAUSANNE, SWITZERLAND — SpotMe and Dorier announced today a new milestone in their technology partnership by completing the integration of Dorier live webcast and streaming capabilities into the SpotMe Engagement Platform. Dorier, a leading provider of creative production services and audio-visual solutions, and SpotMe, the premier enterprise platform with a focus on live, virtual and hybrid events, have worked together to take full advantage of Dorier’s digital solution for hybrid events and tap into SpotMe’s live interactive modules to accelerate audience engagement. Participants are joining virtual meetings and town hall sessions on a desktop and mobile application powered by the SpotMe engagement platform. The platform offers flexible authentication and registration workflows as well as comprehensive analytics which enable fine-grained reporting. 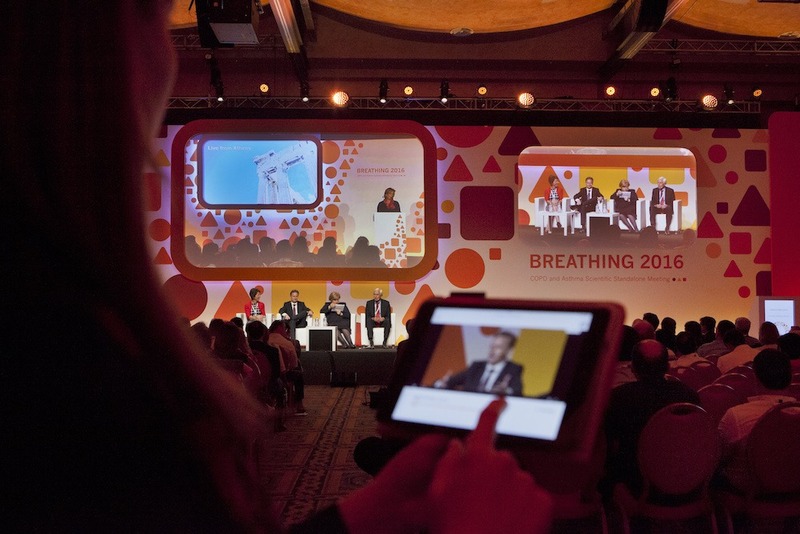 From the application, users are tuning into the live webcast or streaming feed while seamlessly interacting with presenters through live polling, case studies, Q&A and evaluations during sessions. Simultaneously, users can review upcoming agenda topics and speakers, build their take-home package by bookmarking and annotating slides and other documents, share their impressions on the live activity feed, and connect with other participants with instant messaging and virtual business card exchange. SpotMe and Dorier have rolled out this new product with Novartis as launch customer. “The partnership between SpotMe and Dorier provides a practical and flexible solution for our visionary customers,” says Nektarios Makris, VP Business Development at SpotMe. Dorier Group is a Geneva-based audiovisual and creative technical production company that has successfully served institutional and corporate clients since 1976. With offices in Europe, Latin America and Asia, we bring Swiss quality to all types of international and local events around the world. Our complete range of cutting-edge audiovisual solutions and innovative concepts are selected and implemented by a passionate team who strives to further our clients’ best interests and guarantees the seamless delivery of their events.